If you have central heating, chances are around 60% of your heating bill goes towards running your boiler. While there’s no doubt buying a boiler is nowhere near as exciting as buying a brand new car, or a holiday, making sure you’ve got the right boiler for your house will make for some pretty exhilarating savings. But with so much information surrounding boilers, and so many different kinds, how do you choose the right boiler for your household? We’ve come up with an abridged version of our ultimate guide to boilers, to help make your choice quickly, and easily. What Type of Boiler Should I Buy? The most important thing you should keep in mind is what type of boiler is going to be most beneficial in your home. While the majority of boilers these days are condensing boilers, this is a large umbrella term that covers different types of boiler systems, such as combi and regular. 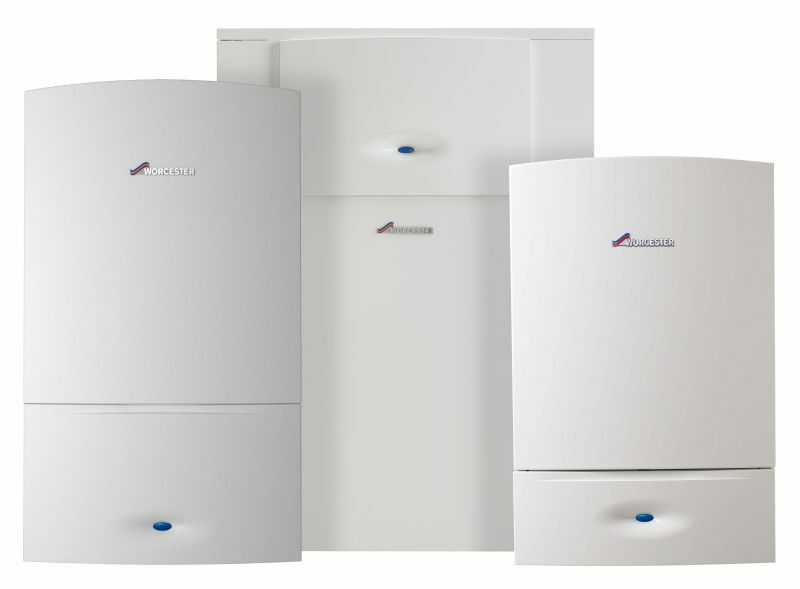 Combi boilers are one of the most cost-effective and energy efficient options, and as they don’t need a separate cylinder like regular boilers, are better for smaller homes where there is little or no space. Alternatively, a regular boiler is better for a larger home with two or more bathrooms, especially if it is an older build, as your radiator system may not be able to handle the higher pressures of the combi boiler. How Should I Fuel my Boiler? Another vital component to consider is how you’re going to fuel your boiler, as this can have an effect on what boiler you choose, as well as your overall heating costs. Most UK households have a central heating system equipped with a gas boiler; although an estimated figure of 4.3m households are not connected to the UK’s gas network, and use alternatives like an electric or oil boiler. In terms of price, gas comes top due to its economy of use. The average UK gas run home spends about £550 each year, whereas the same amount of energy burned with an oil boiler would cost you £200 more. Even using electric heaters on the lower Economy 7 tariff (12-7am), the costs would still be around £900, and using an electric heater on a standard rate would cost upwards of £1,950. Nowadays, if you’ve got the funds to cover the original investment costs, it’s easier and cheaper to utilise renewable energy like solar power. System boilers are compatible with solar powered hot water systems and combined, can offer you savings of around £60 a year – as well as reducing the costs needed for annual maintenance. Under EU requirements, all boilers efficiency now must be rated under the ErP guidelines, with ratings going from A to G, best to worst. 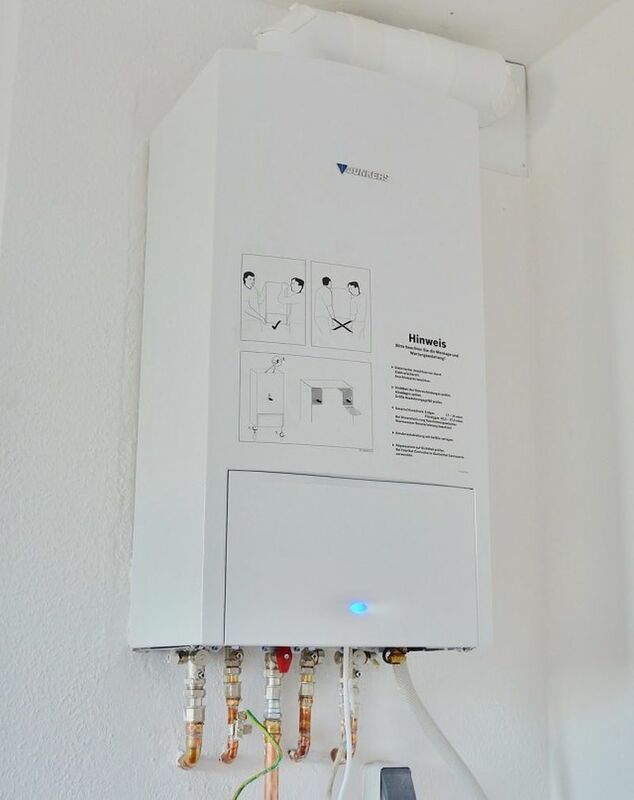 In the UK, the ErP rating is accompanied by the SEDBUK (seasonal efficiency of domestic boilers UK) which ranks alongside the ErP and calculates the boilers percentage of efficiency by analysing the difference between energy inputted into the boiler, versus its energy output. Grade A boilers work at over 90%, whereas Grade G boilers work below 70%. Having your boiler serviced is a great way to check its efficiency, especially if there have been signs it’s not working as well as it should be. As, if your boiler is over 15 years older, it can be up to 90% less efficient than modern A-rated condensing boilers, and can cost you up to £340 more each year to run. Since October 2010, it is now law that only boilers with an 88% standard of efficiency can be installed in homes. Whilst we’re not going to go into too much detail here, companies like Worcester Bosch, Baxi, Vaillant and Ideal boilers are longstanding and trustworthy manufacturers. Similarly manufacturers like Ideal, Glowden and British boiler brand, and Which best buy award winner Potterton, are equally reliable and in some cases, can offer better value for money. However, it is always best to do your own research, review customer testimonials, potential costs and each machine’s suitability for your own needs. 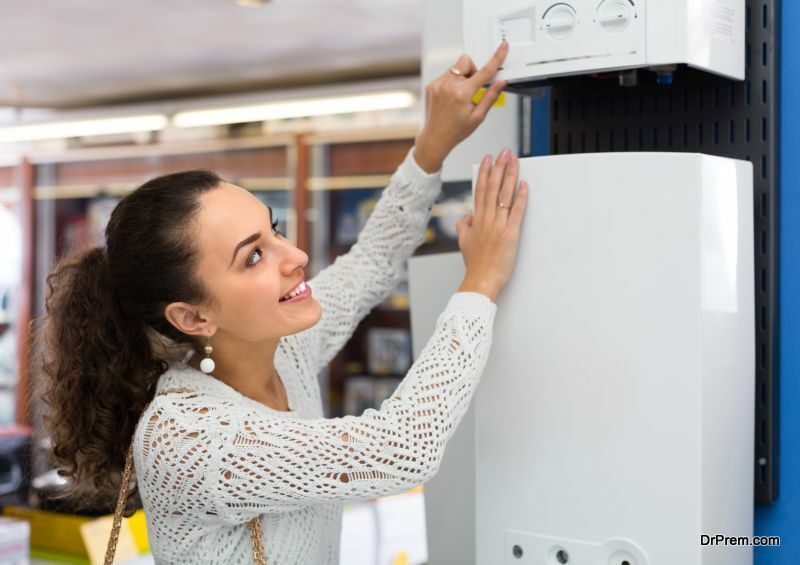 For instance, whereas Baxi provide some of the cheapest boilers around, some brands like Ideal may offer better long term value for money by providing a 5 year parts and warranty cover. Ultimately, when in doubt, it’s always best to pick up the phone and call out a local plumber to come and check out your existing system and offer you professional and unbiased advice on what boiler is best suited to your home.